Rosé wine has been dominating the summer wine scene for five years. Now, every other beverage wants a piece of the action by rolling out pink flavors. Rosé isn’t just a summer beverage — it is THE summer beverage. Sales of pink wine have grown by 53% between the summers of 2016 and 2017, while the rest of the wine world posted just a 4% rise, according to analytics firm Nielsen (yes, the TV ratings people also care about what wine you’re drinking while bingewatching). New York City alone was responsible for drinking 25% of all imported rosé in the same period! “The popularity of rosé wine has exploded the past five years,” says Alan Lam, beverage director at Eataly Flatiron, whose seasonally changing rooftop restaurant and bar just went into warm weather mode, transforming into a slice of the Italian countryside named Serra by Birreria. “Especially in the spring and summer, we've found that it's all guests want to drink. At Serra, I've expanded rosé by-the-glass options and now feature Frosé two ways: a frozen cocktail and a popsicle. All of them being top sellers." 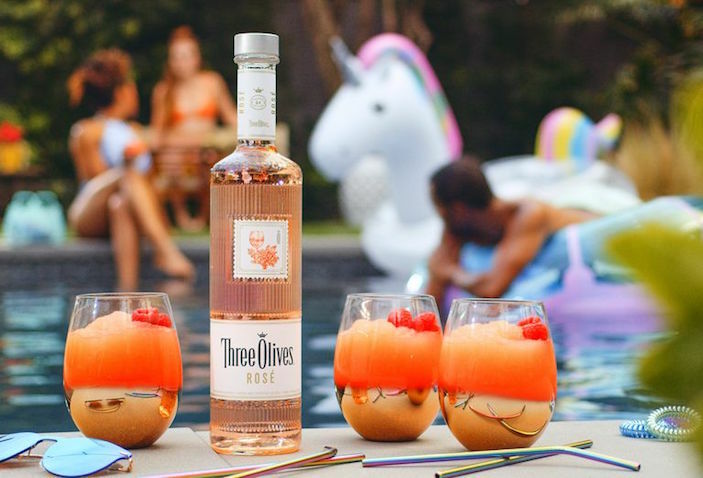 With that kind of interest, it’s no wonder other beverage companies are getting in on the trend by giving their products a rosé twist. 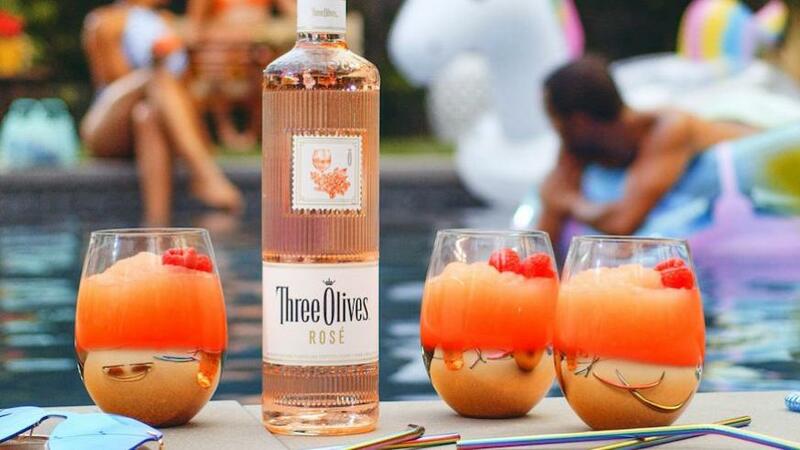 Check out these new pink drinks to shake up your wine routine. Cider’s resurgence has pushed cidermakers to experiment with new styles and dial back the sweetness to broaden the appeal of cider. 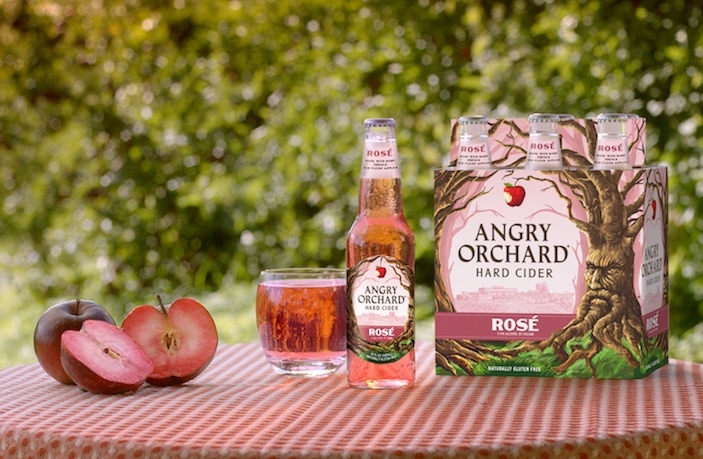 Hudson Valley’s Angry Orchard started with the most gorgeous red-fleshed apples sourced from France and added hibiscus flowers for a new Rosé Hard Cider that’s similar to a semi-dry wine. Easy on the tannings, this medium-body cider is the drink of 2018’s picnics. If there’s anything hotter than rosé right now, it’s flavored seltzers. 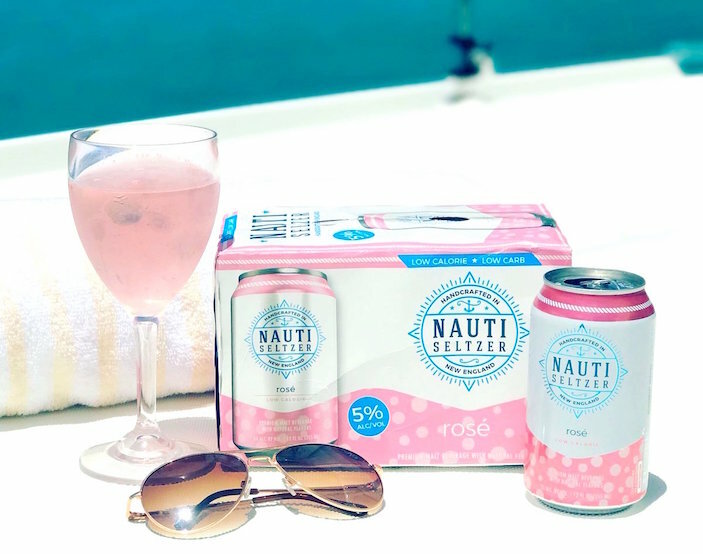 Nauti combines your loves in the first-ever Nauti Rosé, a malt-based beverage (think Mike's Hard Lemonade) that gets its flavor from mandarin orange, peach, raspberry and cherry flavors blended into hard seltzer. Low in calories and carbs while still being 5% ABV, the only drawback is its limited availability. Keep an eye on the website and be ready for a road trip to get your hands on these cans. 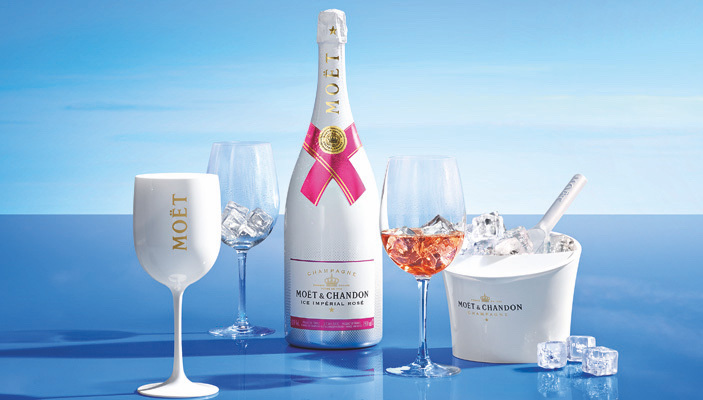 Spritzes are all the rage in cocktails, so Moët & Chandon has taken the idea and created a rosé champagne meant to be served over ice. As it melts, the ice actually opens up the deeply fruity, sweet bouquet of the Ice Imperial Rosé ($79.99) rather than diluting it. Is a sunny day a special occasion? Now it is! One of our favorite waterfront restaurants is Beaubourg, whose spacious patio brings a bit of the French seaside to the Hudson River. 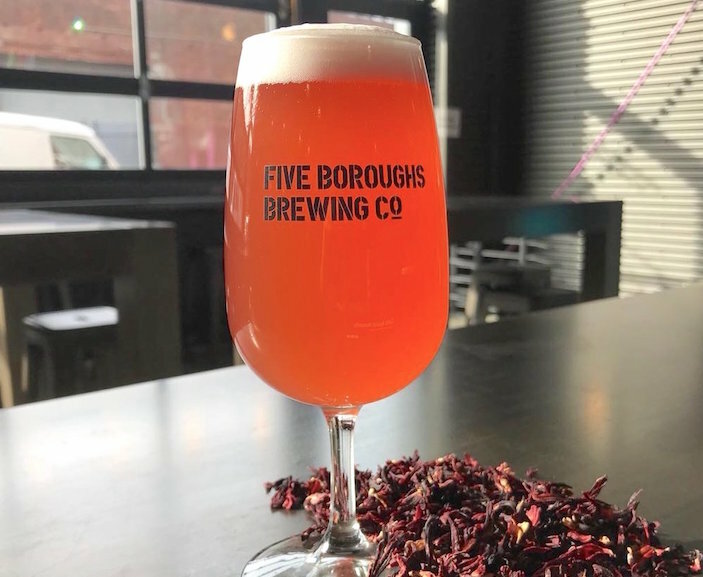 Complementing their wine selection is a new Rosé Saison commissioned by the brasserie from Brooklyn’s Five Boroughs Brewing Co. The American South meets the South of France in this slightly sweet brew balanced with warm spice notes, finishing with a subtle sweet tea flavor. Make your own personalized rosé bubbly with the Brooklyn Brew Shop’s reusable Sparkling Rosé Kit ($70). Impress your guests by popping open some homemade pink bubbly at your summer barbecue — there’s enough ingredients to make five bottles, including corks. Though you’ll need to plan ahead: It takes six weeks to develop those bubbles.